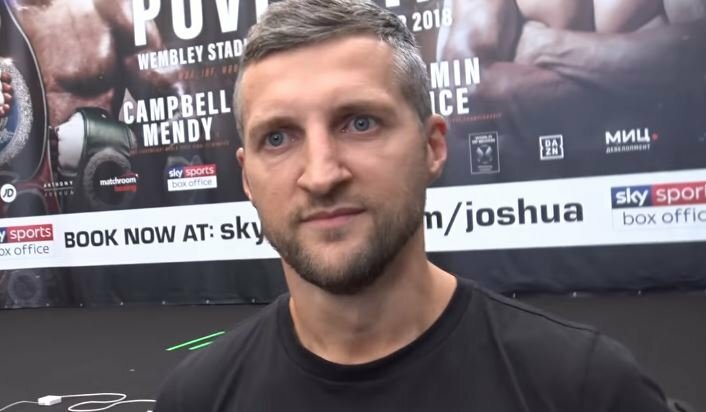 Carl Froch has made is traditional big fight prediction this weekend and true to form, he’s pulled no punches and given his honest opinion. Bookies think Bellew is up against it this weekend but Froch is backing him big time. There is no doubt that Bellew has to try to make Usyk uncomfortable and make a fight out of it rather than a technical boxing match. Bellew possess plenty of power to close the show inside the distance but the problem will lay in trying to land that big punch on someone as elusive as Usyk in the first place.